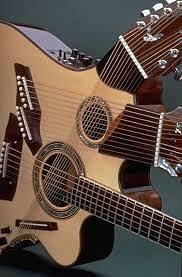 Guitar Academy and Boutique [GAB] was established in 1998 and located in city Mumbai, State of Maharashtra. 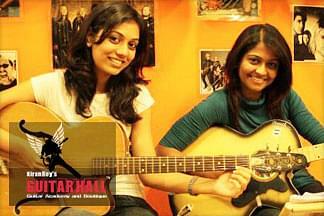 The institute has Guitar Hall; Chembur offers a total of 56 batches through the week. 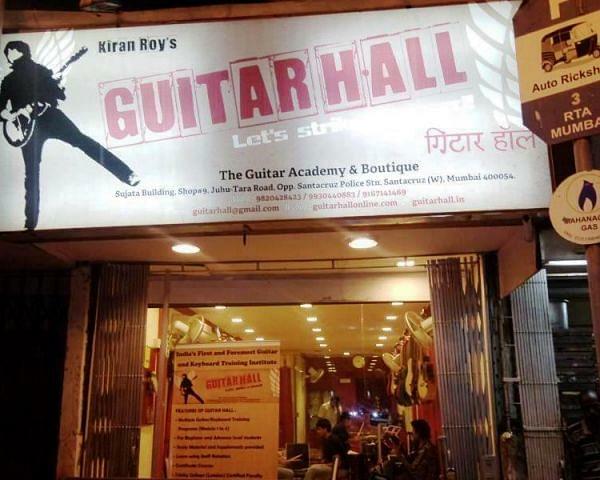 Guitar Hall has grown to today’s magnitude with 20 centers all across Mumbai, Navi Mumbai,Thane,Pune, Maharashtra, Port Blair and Bhutan, 75 expert professional teachers from across the world, 6500 students currently, a massive guitar factory producing the finest ‘GH Series’ guitars in the country. The vision of institute is to emerging into a high potential music education sector. The students also accepted Guitar Hall’s teaching methods and relaxed setting whole heartedly. The Institute was the first to offer full time programs for students of contemporary music, and we continue to innovate and develop our provision.